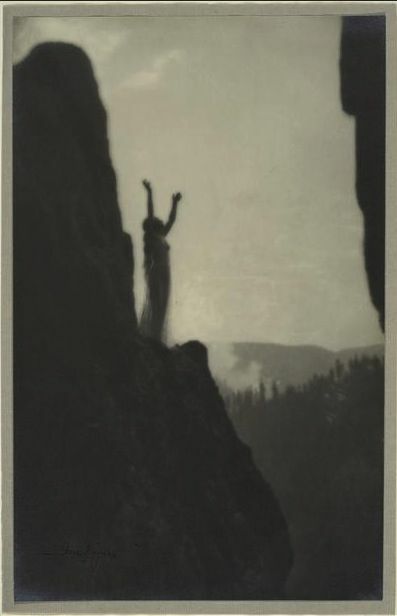 Anne W. Brigman was one of the few photographers from the West Coast to become a member of the Photo-Secession and have her images appear inCamera Work. 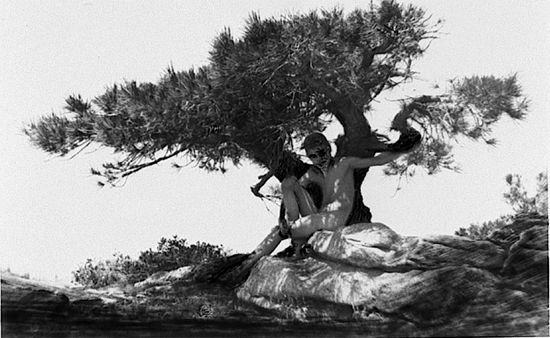 She expressed an exotic freedom in pictures that often intertwined female nudes with barren coastal rocks and trees. 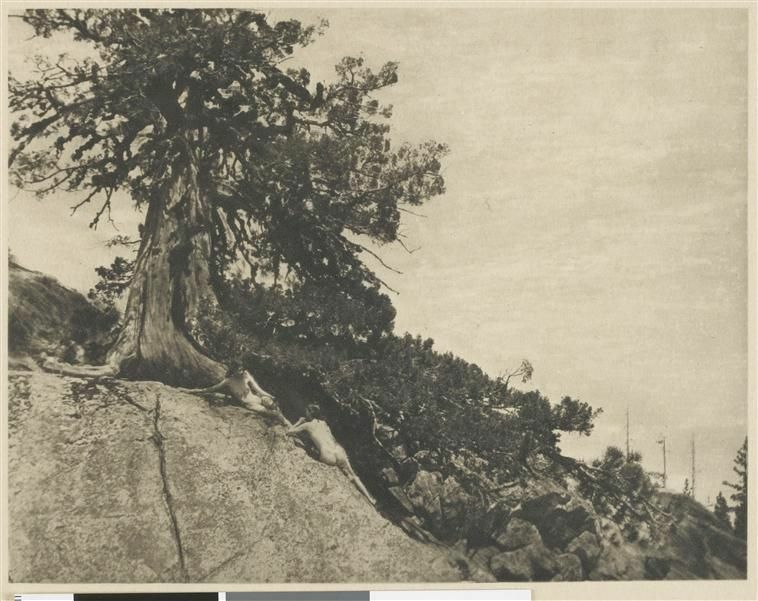 Unlike most of her contemporaries, who worked mainly in platinum or gum bichromate, she made primarily bromide (gelatin silver) enlargements from small negatives, some of which, unfortunately, exhibit rather unrefined handwork. Anne Wardrope Nott was born in Hawaii on December 3, 1869, the eldest of eight children. Her family made its way to Los Gatos, California, in 1891, and three years later she married Martin Brigman, a sea captain, in San Francisco. 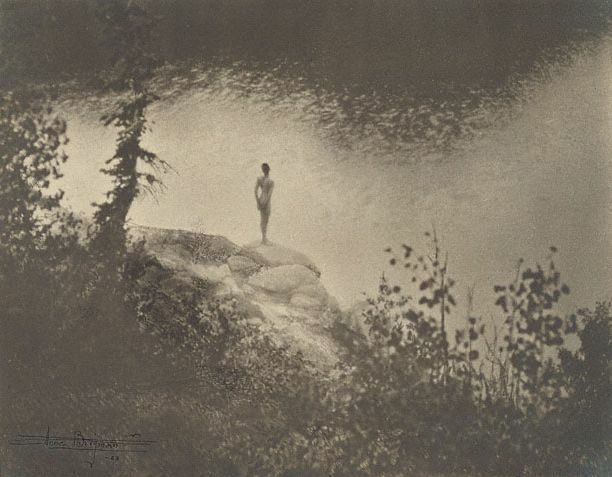 Her earliest known serious photographs date from 1901 and are signed “Annie W. Brigman.” In 1903, she wrote to Alfred Stieglitz in New York, became a member of the Photo-Secession, and started to have her work included in the group’s exhibitions. 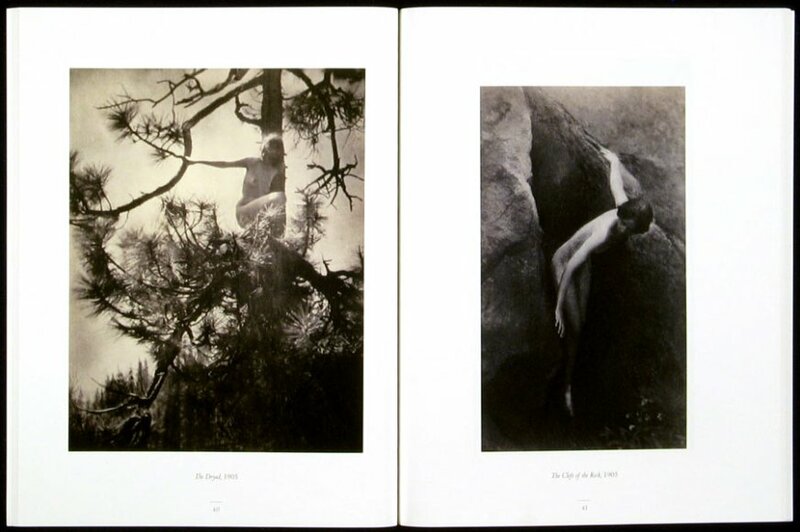 Among the foreign countries where her photographs were seen were Canada, England, France, Germany, and Holland. 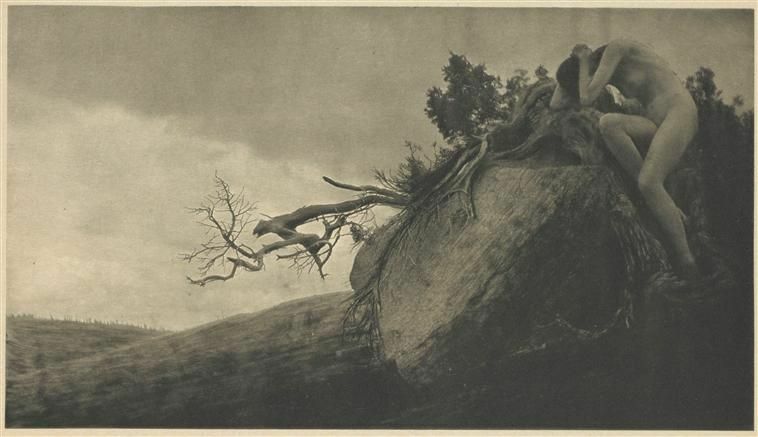 Stieglitz included eleven of her photogravures in issues of Camera Work, in 1909, 1912, and 1913, and announced that Brigman would have a one-person show at the Photo-Secession galleries, but it never occurred. 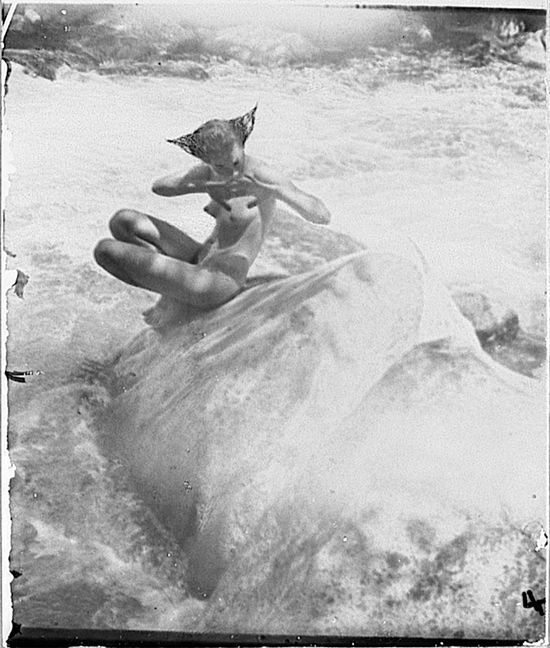 In 1910, the year she separated from her husband, Brigman traveled to New York for an eight-month visit, during which she met Stieglitz, whom she idolized, and other pictorial photographers. 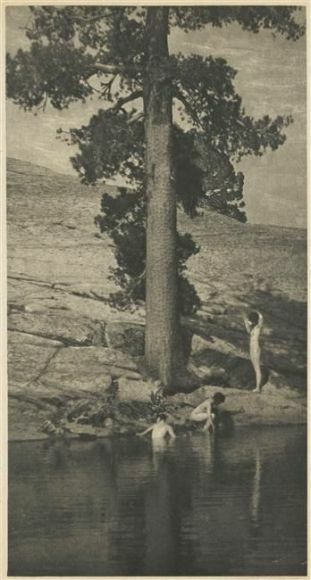 That summer she attended Clarence H. White’s first summer school of photography, in Maine, and then returned to California. She resumed residence in Oakland, and in 1915 helped Francis Bruguière organize an exhibition of pictorial photographs for the Panama-Pacific International Exposition (San Francisco), at which she won the grand prize. During the 1920s, she studied design and made linoleum-block prints and copper-plate etchings. She moved to Long Beach, California, in 1929, to be near family members, and began making abstract photographs of sand and water. 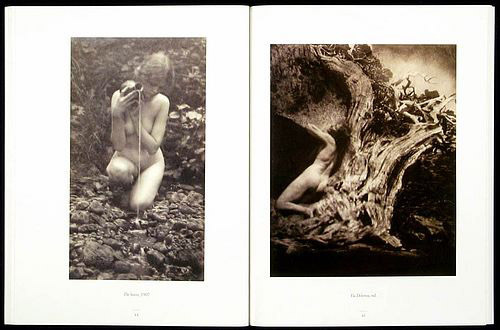 Brigman was one of the few members of the Photo-Secession (which essentially dissolved in 1910), who continued to send her work to salons for another few decades, where it was seen with photographs by the second generation of pictorialists. During the 1910s, she showed in Philadelphia and Los Angeles; during the 1920s in New York, Pittsburgh, Buffalo, San Francisco, and Oakland; and during the 1930s in Tokyo, Madrid, Chicago, and San Antonio. Over her life, she presented one-person exhibitions at the Paul Elder Gallery (San Francisco, 1906), the Oakland Club (1907), Gump Galleries (San Francisco, 1921), Fort Dearborn Camera Club (Chicago, 1929) and the Chicago Camera Club and Brooklyn Institute of Arts and Sciences, both in 1932. 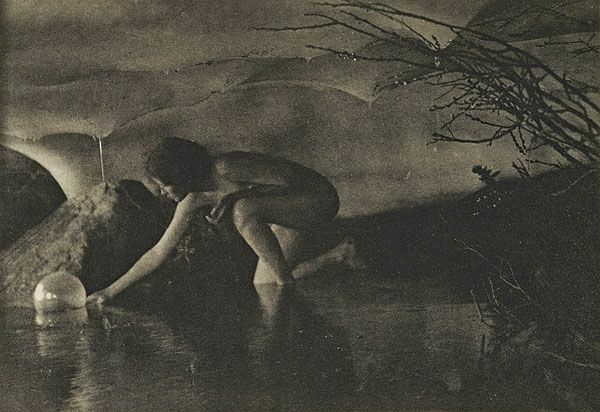 During the 1930s, Brigman studied poetry and creative writing and began composing her own poems. 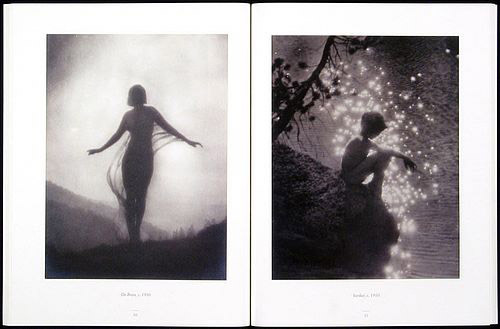 Subsequently, she created mock-ups for three books that combined her photographs and her poems, only one of which, Songs of a Pagan (1949), was published. This title features a facsimile of a hand-written letter from Alfred Stieglitz as an introduction and twenty-two pairs of poems and pictures. 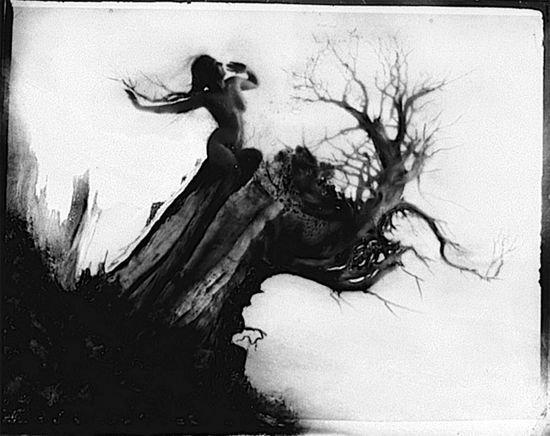 Most of the images are softly focused representations of figures and nature. 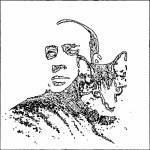 The poems used such esoteric language that the book included a glossary of thirty words. 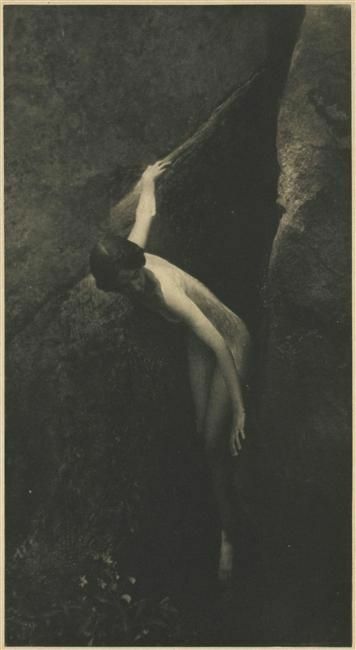 Anne W. Brigman died in El Monte, California, on February 18, 1950.